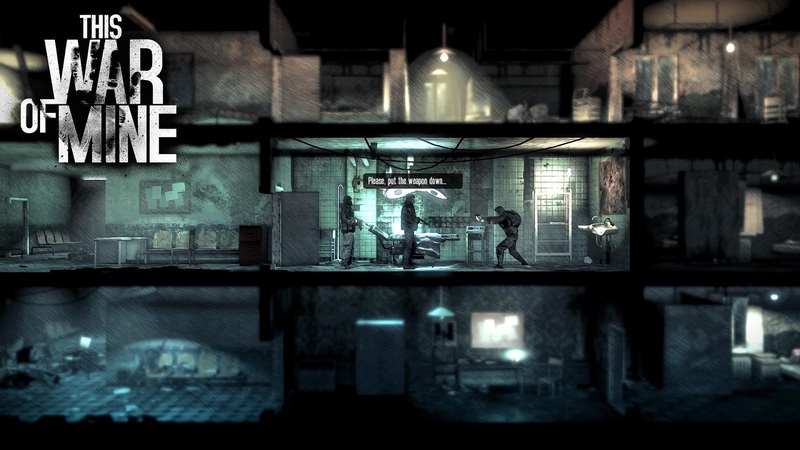 Most games that deal with warfare are centered on soldiers and shooting at things, but This War of Mine (from 11bit Studios, maker of the Anomaly games) is a very different experience. 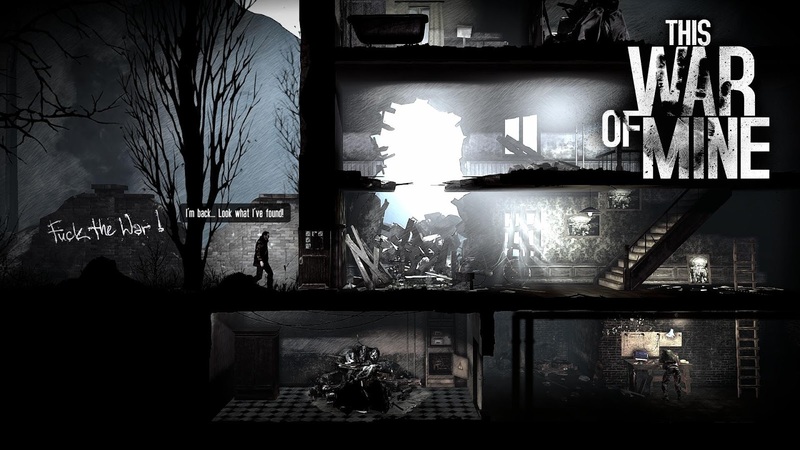 This survival-strategy game follows the regular people caught up in the violence and hardship of war. Can you survive, and what sort of decisions will you have to make in the process? 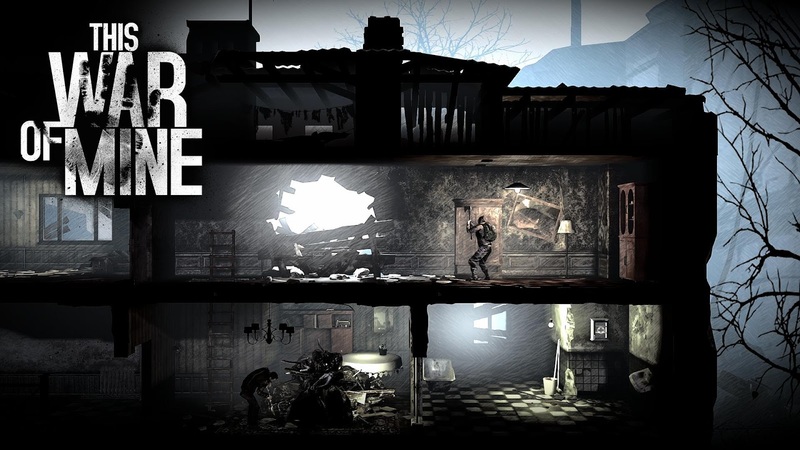 Based on the Siege of Sarajevo in the early 90s, This War of Mine is not a "feel good" kind of game, but the desktop version has gotten excellent reviews since it came out late last year. 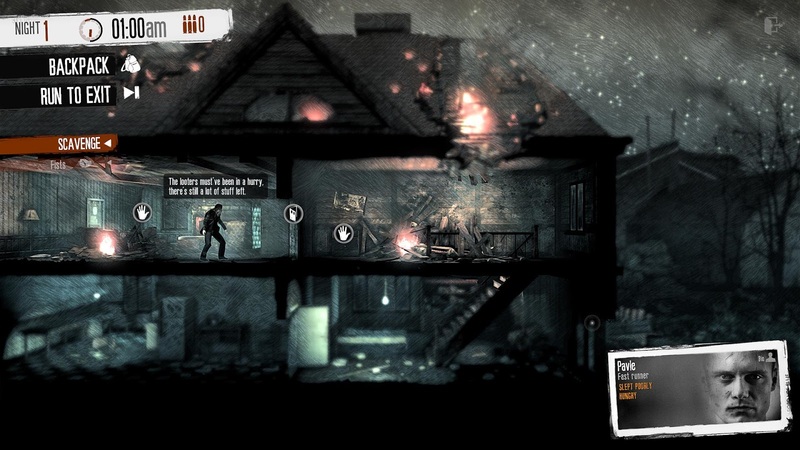 It's a side-scrolling game with simple touch controls. 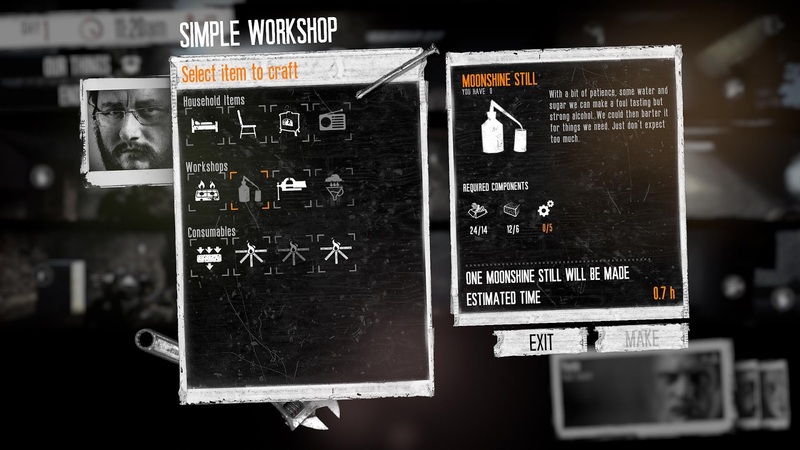 You need to move from one character to the next to maintain your hideout, craft items, and take care of basic needs like food and sleep. At night, you choose one of your characters to venture out and scavenge for supplies, which can mean the difference between life and death. 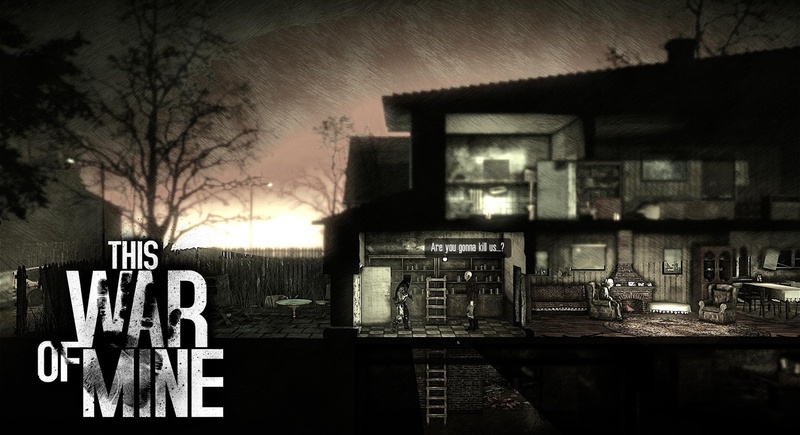 I've had a chance to play the game a bit over the last week or two, and it is quite engaging. It's a slower, more deliberate experience than most mobile games, so you need to put in a little time before it truly pays off. 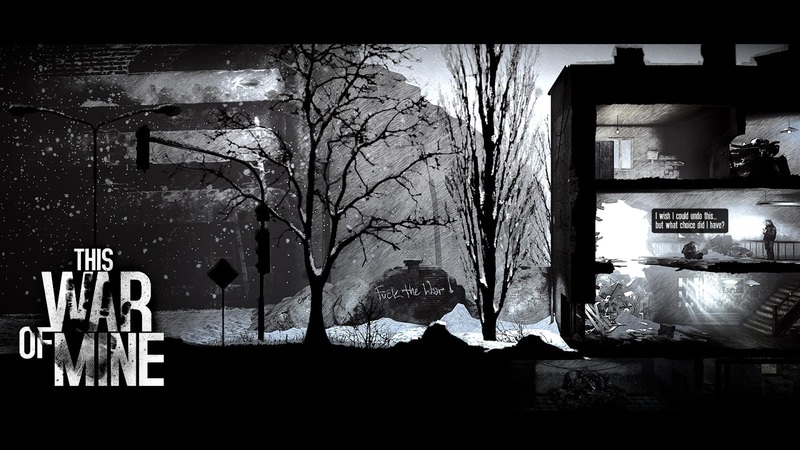 This War of Mine might not appeal to everyone, but it's a unique and polished game on Android. 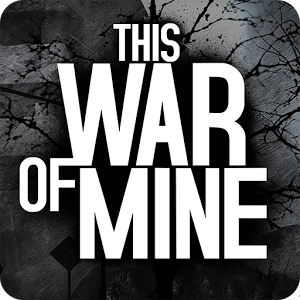 This War of Mine is $9.99 in the Play Store right now, but that will go up to $14.99 in a week. You can only get it on tablets and Android TV.